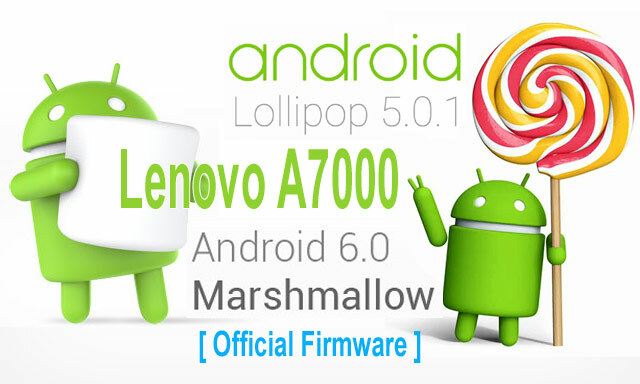 Link Recap List of Official Firmware Lollipop and Marshmallow for Lenovo A7000 topic (this post) is only for Lenovo A7000 device. The firmware for Lenovo A7000-a, A7000Plus model is on a separate post. download" the required firmware in the format for SP Flash Tool for your machine and unpack the archive. The path to the firmware should not be Russian, Chinese and other non-Latin characters! On the way to the program must not be Russian, Chinese and other non-Latin characters! Run Flash_tool.exe, click Scatter-loading button and choose MT6752_Android_scatter.tx t folder target_bin . Be sure to put a check DA DL All With Check Sum in the Options-Options-download" menu. Expose the Firmware-Upgrade instead of download" Only. If everything is correct, the "runners" colored stripes status and a green circle will appear after a few minutes, to indicate the success of the operation. (Item is not mandatory but strongly recommended starting) is not setting up any personal data and installing updates or programs that change the region code. To this end, the dialer dials #### 682 # and select the desired region. The phone will restart, hard reset and necessary regional settings are set to be made.